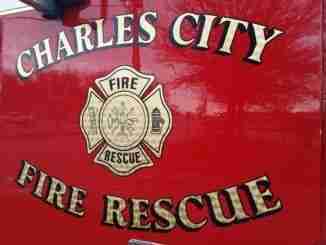 Charles City, Iowa – The Charles City Water Department will begin flushing the city’s water distribution system on Tuesday May 1st. A release from the city says customers may experience fluctuations in pressure and/or discoloration of their water during hydrant flushing. If you do experience discolored water, run your cold water tap until it clears. It’s advised to hold off on washing clothes and limiting your use of hot water until the cold water clears. Annual flushing of the hydrants is necessary to remove any deposits that may build up on the interior walls of the underground water mains. This process is necessary to ensure that water quality is maintained throughout the entire system. 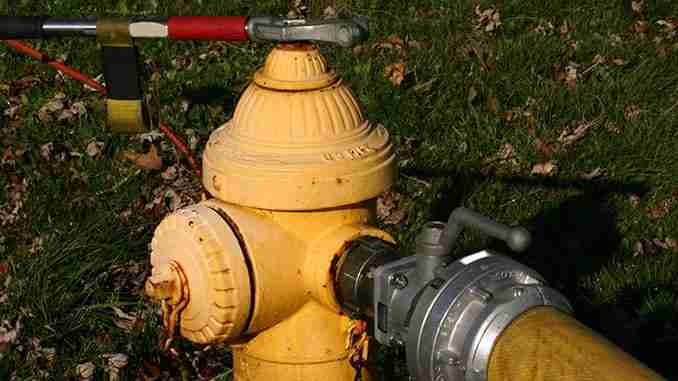 It also allows the Water Department to operate all fire hydrants in the distribution system and identify any maintenance requirements for each fire hydrant on an individual basis. If you have any questions or concerns, feel free to contact the Water Department at (641) 257-6315 or go to CityofCharlesCity.org.